What is the difference between Red Bull Zero Calories and Red Bull Energy Drink? 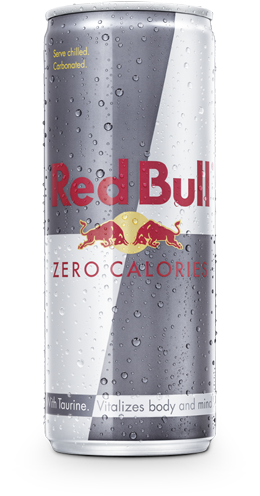 Red Bull Zero Calories gives consumers the choice between our original offering and a zero calories, zero sugar product. Both products contain the same ingredients – caffeine, taurine and B-group vitamins. Red Bull Zero Calories does not contain sugars, but three different sweeteners.